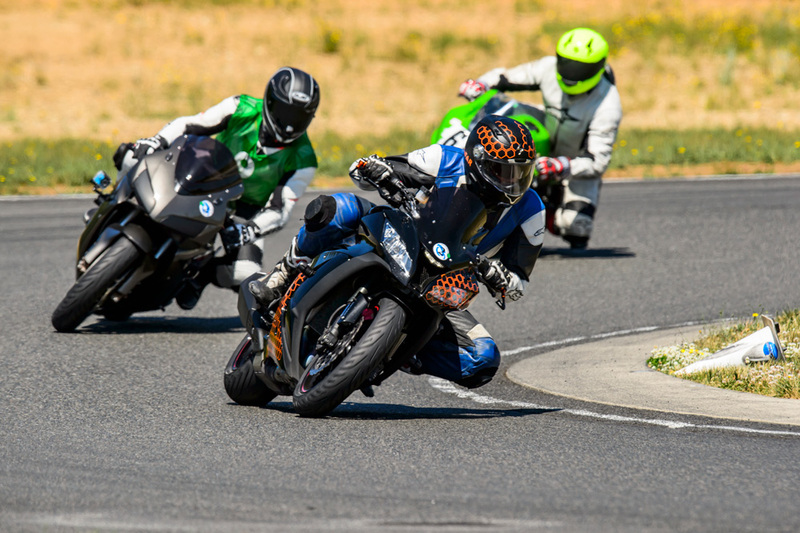 How NOT to crash your motorcycle at a track day, it’s easier than you think. You’ve learned to ride! Now what? 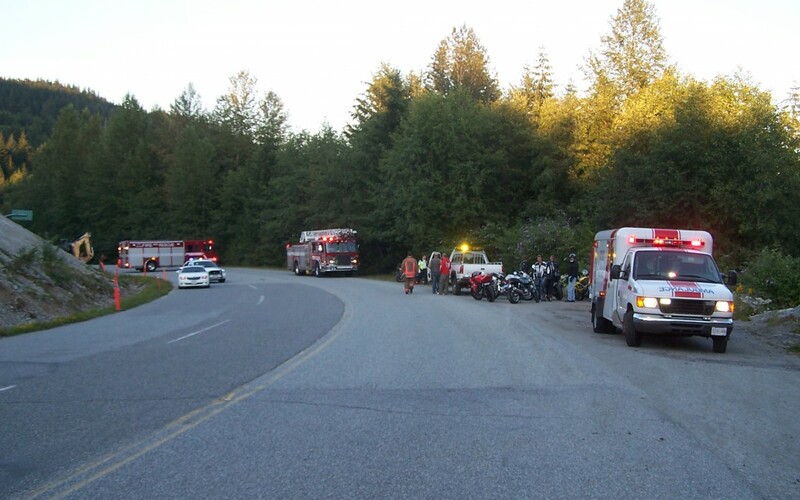 Know your motorcycle stats to stay safe, what a Trauma Surgeon sees with motorcycles, and a request to paramedics. Riding a motorcycle vs. Riding a bus. The pros and cons including costs. 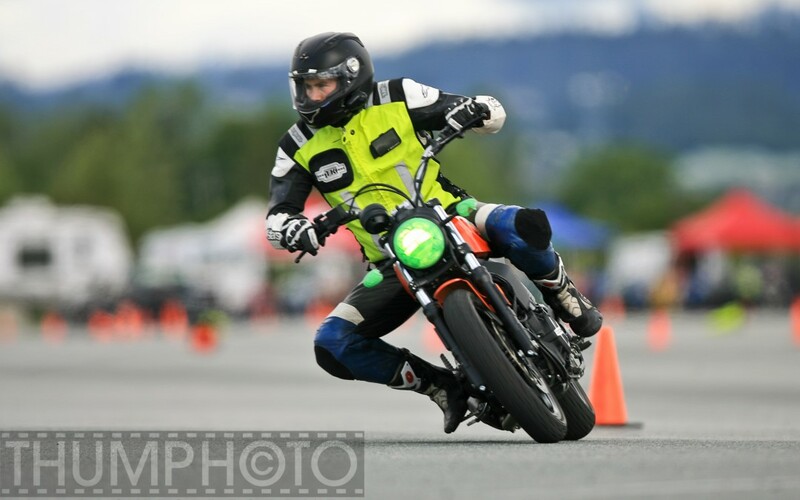 Getting your BC motorcycle license. How much does it cost and what does it take? Your first Track Day. How to show up like a regular.